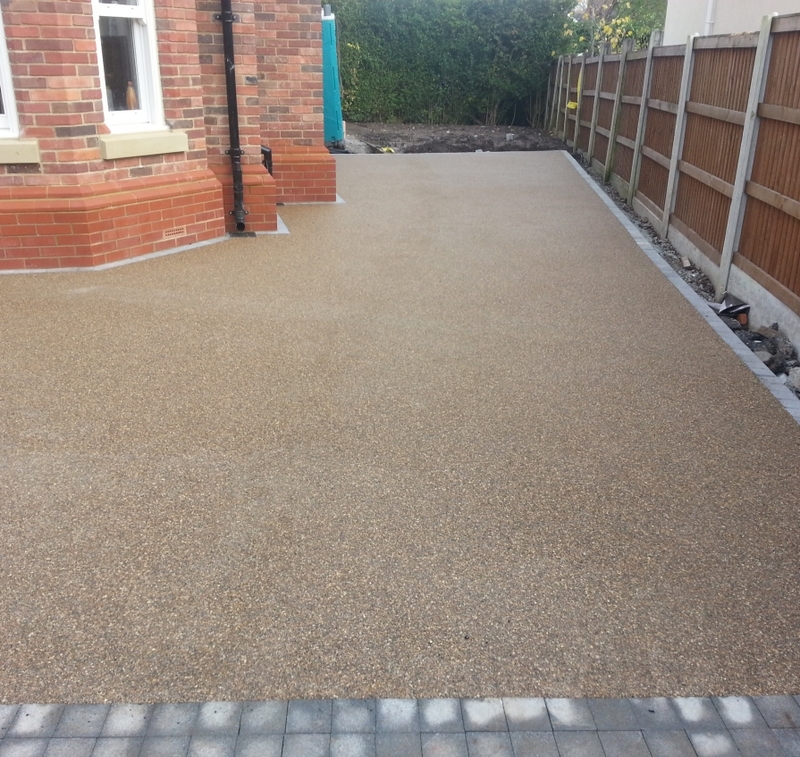 19 Vicarage Lane, Bowden was a job completed at the end of 2013. 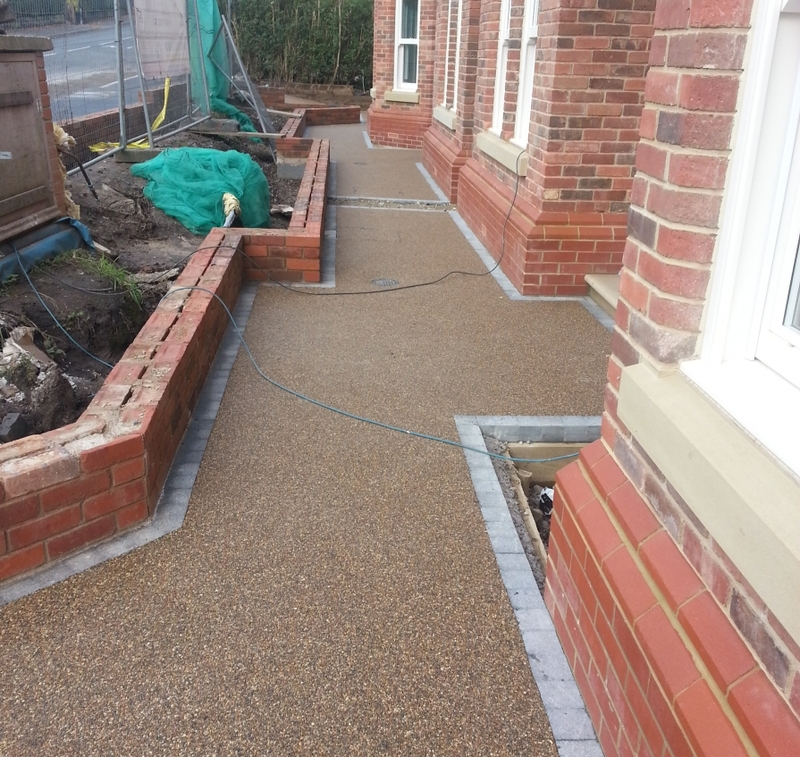 This is a project we carried out from start to finish which included tarmac and edgings. 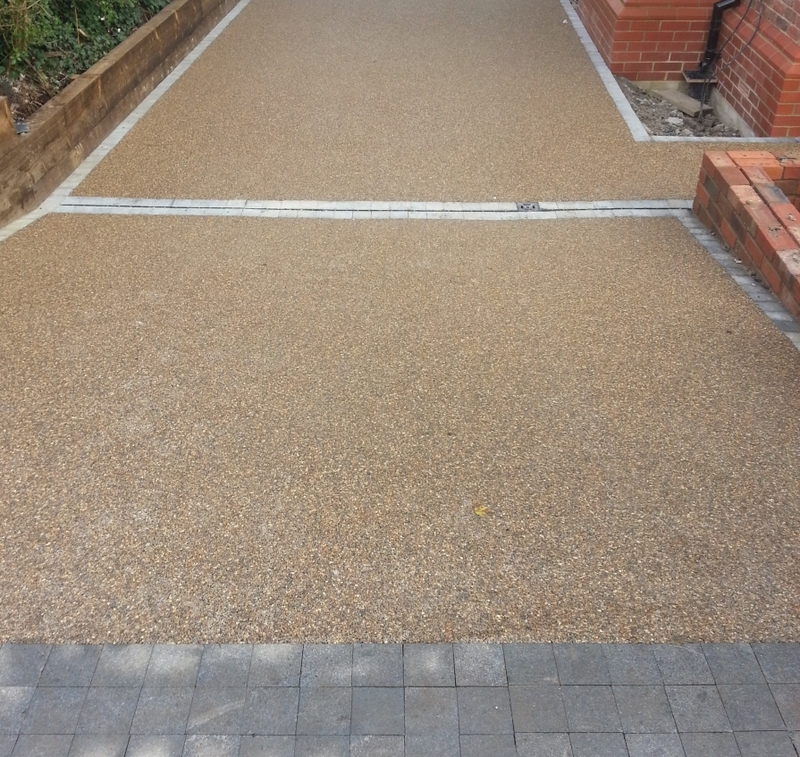 The resin bound surface being laid was 36 uvsta, which as you can see came out with a stunning finish. The total of resin laid reached 115m² as additional areas were added as the client was more than satisfied with what we produced. 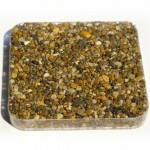 Resin Bound driveway.